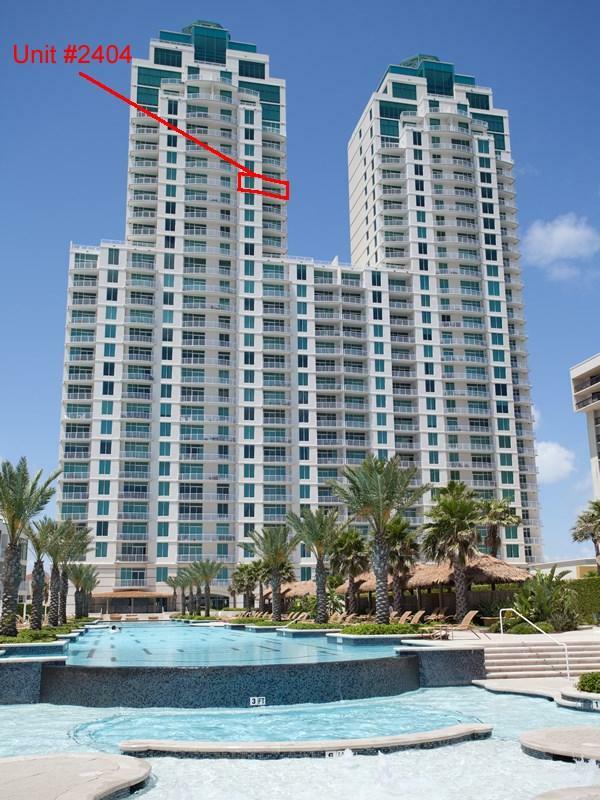 Enjoy breathtaking views from the 24th floor of the Sapphire! Watch the sunrise over the Gulf of Mexico from your east balcony & watch the sunset over the Laguna Madre Bay from your west balcony. 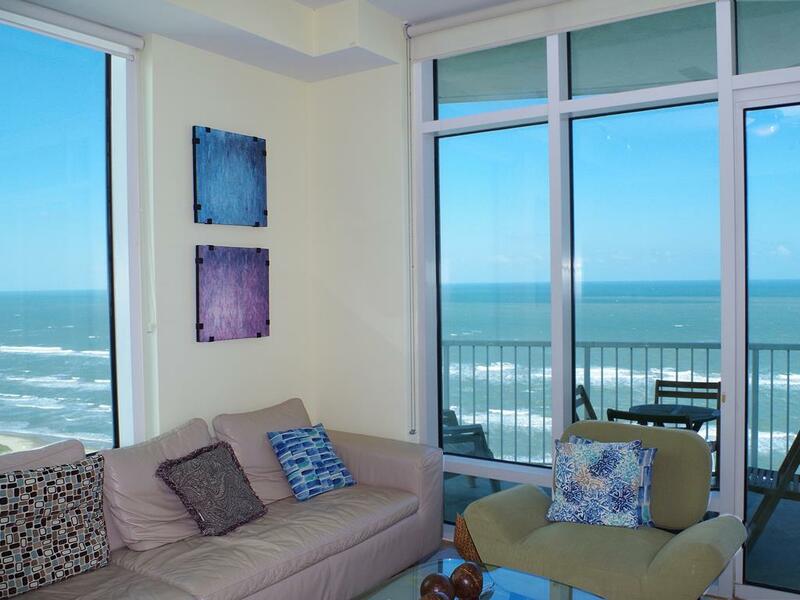 Your living room has a stunning ocean view. Your kitchen features granite counters, stainless steel appliances, large island w/ additional seating, & a view of the bay. There are 2 master suites - One facing the beach & one facing the bay. The 3rd bedroom has easy access to the 3rd bath. Convenient in-unit washer/dryer. 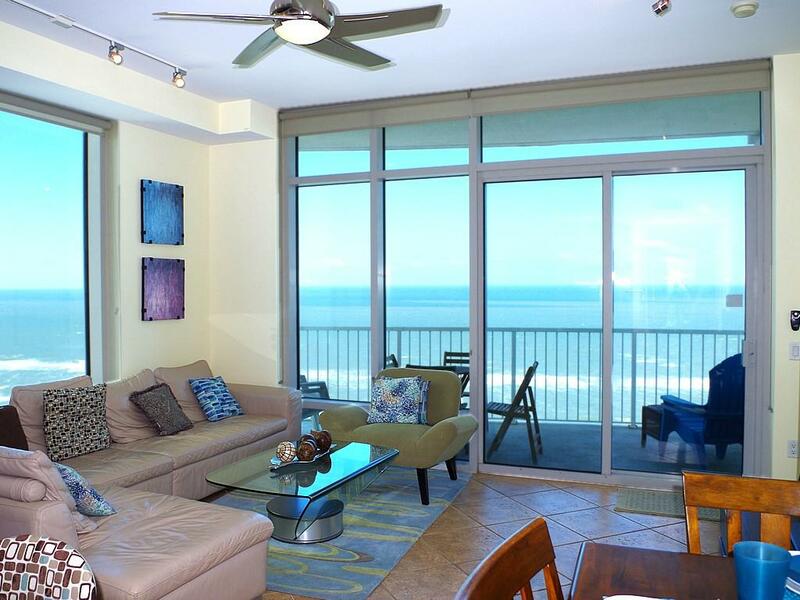 Selling completely furnished, ready for you to move right in & start enjoying the beach life! Popular Emerald floor plan. 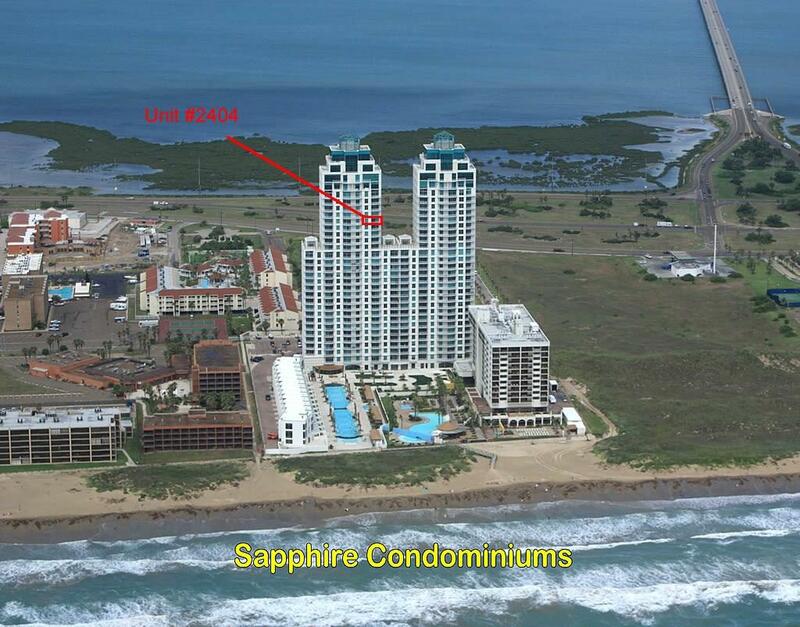 Sapphire amenities include gym, gameroom, theater, full service spa, & SPI's largest pool. Listing courtesy of Dina Rich of Troy Giles Realty.